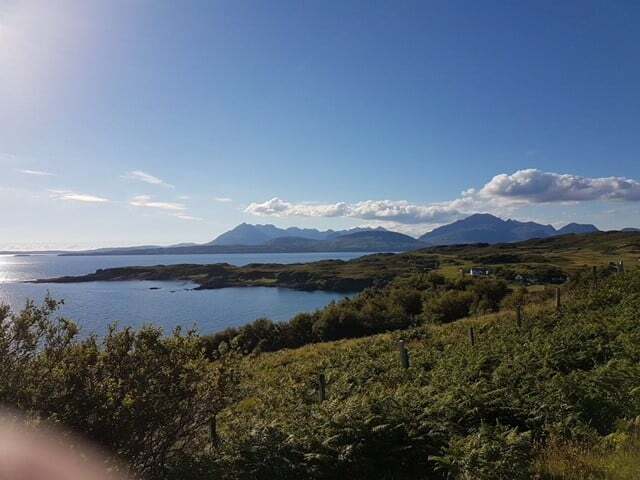 The road to Tarskcavaig is very picturesque and really lives up to the name given to Sleat – ‘The garden of Skye’ with the luscious greenery and woodland settings. 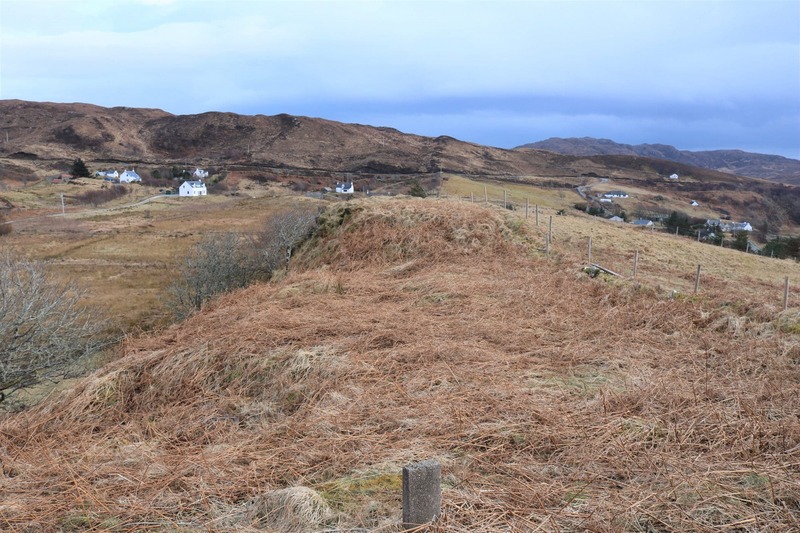 The whole site extends to 0.25 acre or thereby (to be confirmed with title) and offers widespread views across Loch a’Ghlinne and over to the small isles and beyond. 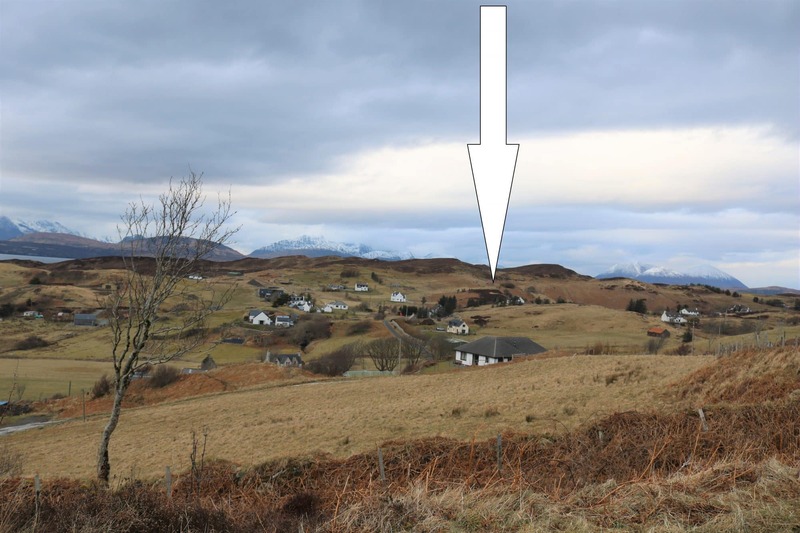 The plot is well positioned to take advantage of the stunning views afforded by the area. 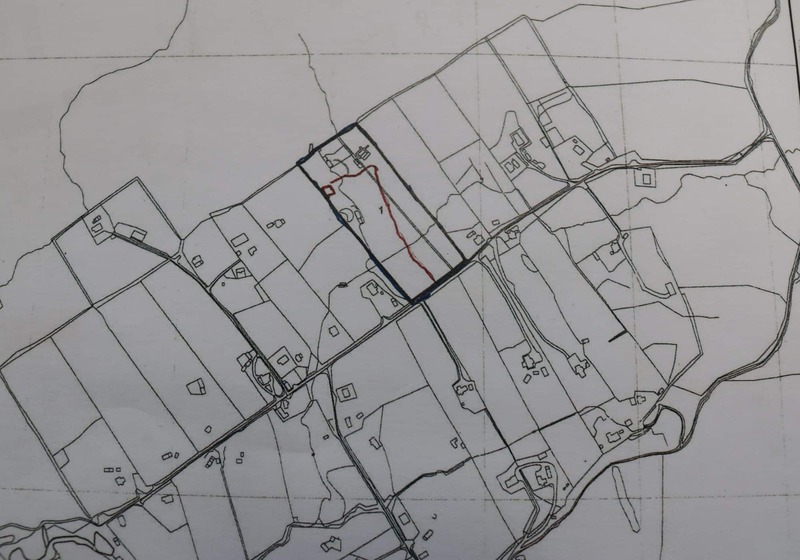 Sites in this area do not become available very often and this is a rare opportunity to acquire a plot that is ideally positioned to take advantage of the amenities that this beautiful area has to offer. 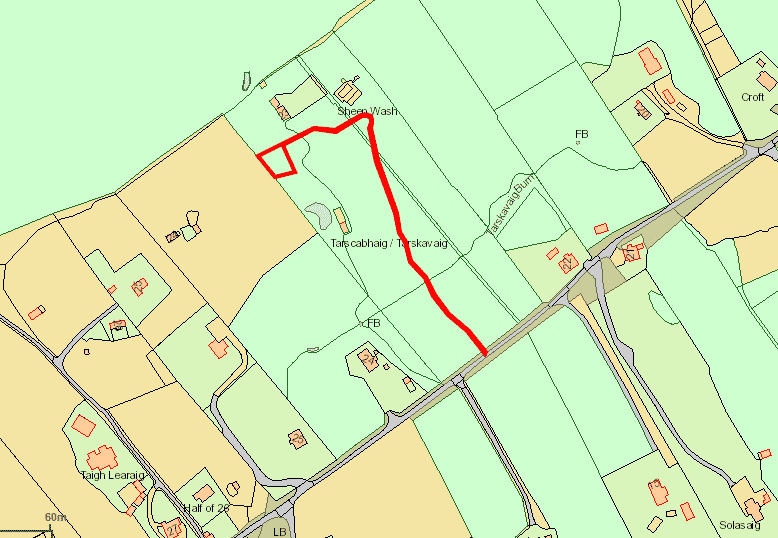 Planning Permission in Principle has been granted for the erection of a single or 1 ½ storey property, dated Mon 05 Mar 2018 . Full details are available on request. All documents can be viewed on the Highland Council Website www.highland.gov.uk, using the planning reference number 17/05692/PIP which is the allocated renewal number. Interested parties may also wish to contact planning direct at Dingwall office. Telephone 01349 868600. Tarskavaig is a small friendly settlement located near Loch Eishort in the south west of Skye on the popular Sleat peninsula which is one of the Islands most sought after locations and is referred to as the ‘Garden of Skye’ due to its luscious greenery, forestry walks and countryside along with the beautiful coast line and secluded bays from where an abundance of wildlife can be spotted. Although it could be considered rural it is not too far from amenities. 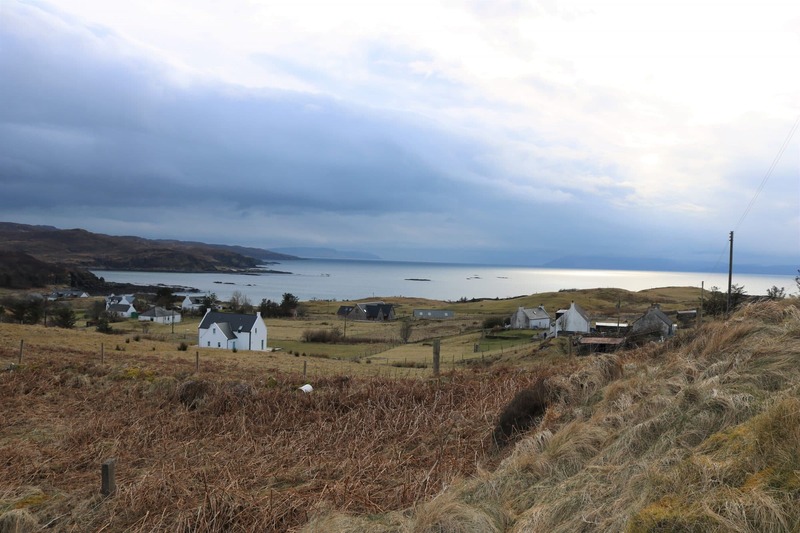 Closest facilities include The Eilean Iarmain Hotel with bar and restaurant, seasonal ‘whisky tasting’ shop, clothes shop and gallery. 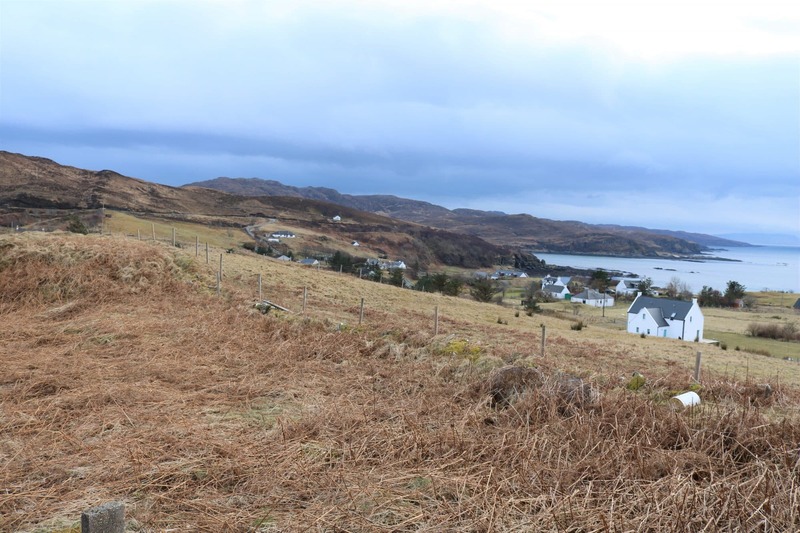 Also close by are the Hotels Duisdale, Kinloch Lodge and Toravaig, all serving a varied menu and offering local produce. 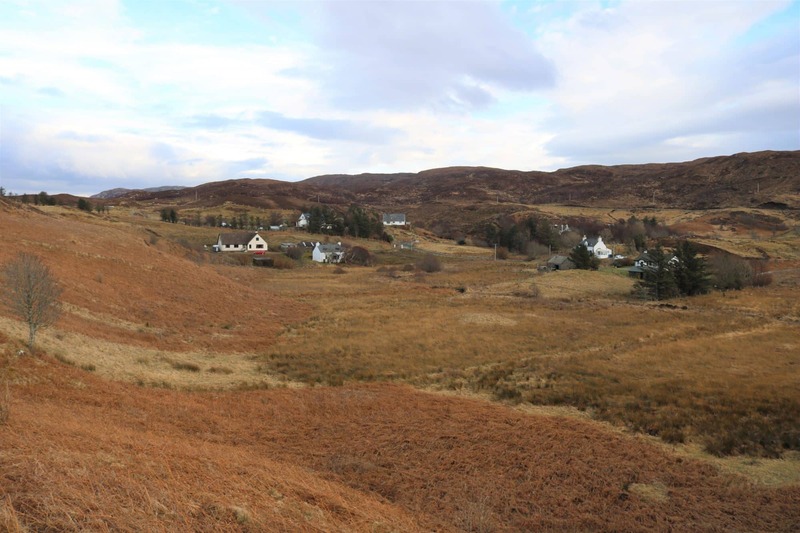 Ardvasar and Armadale villages are some 11 miles away and here you will find a small shop, hotel, garage, Post office and craft shops. The terminus for the ferry at Armadale offers regular sailings to and from Mallaig on the mainland. 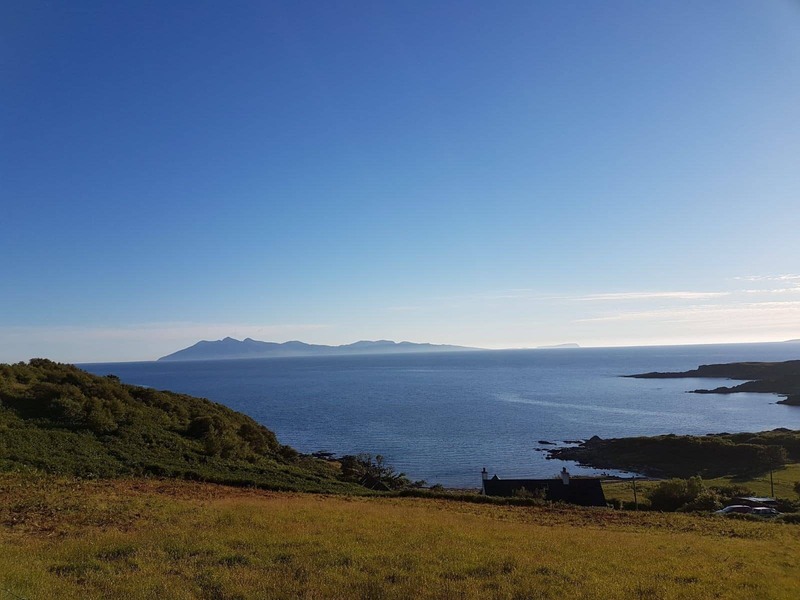 Broadford is some 18 miles away and is the nearest main settlement providing excellent local services you would expect of a thriving area. 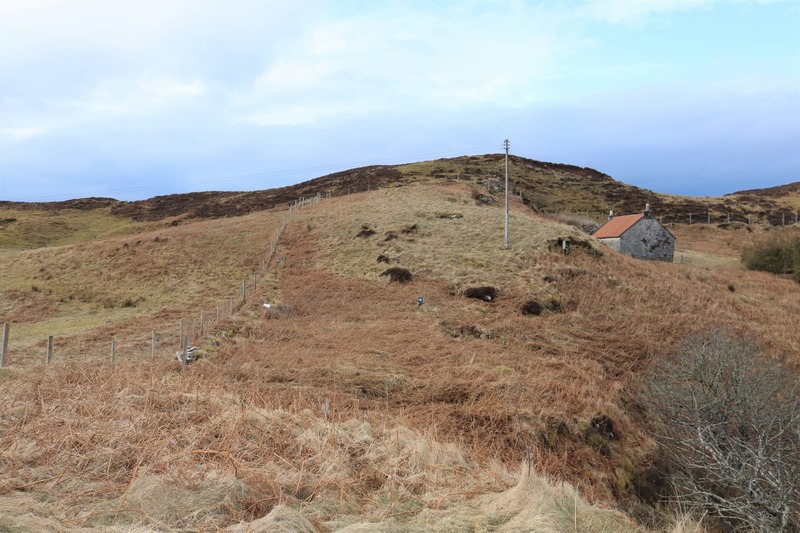 Proceed into Tarskavaig and make your way down the hill until you pass the red phone box, take a right here and continue for approx 50yards, park up your car and walk through the field and towards the old house up on the hill. The plot lies to the left of this. Electricity, drainage and mains water are believed to be close by and accessible (however this does not guarantee that a connection will be granted). It is the responsibility of the purchaser to check that all services will be granted. Scottish water contact telephone number is 0845 6018855. 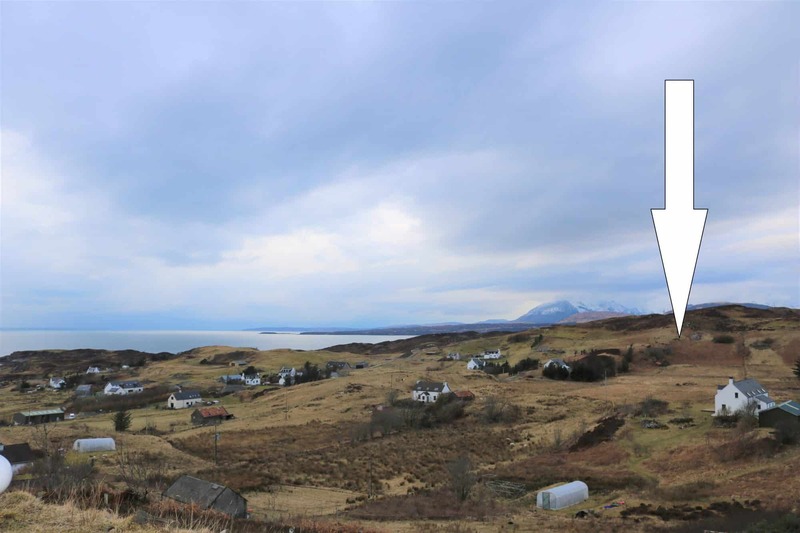 Offers over £65000 are invited and such offers should be submitted in proper Scottish legal terms to The Isle of Skye Estate Agency.